Need something new and unique? Do you want to limit the access to your home? We have it in a north area gated community and this charming home is tucked away on 1 of the 2 interior lots left. It is the most affordable home and seems so much larger than the square footage. Do not lose the opportunity to own your new energy efficient home in Kings Crossings Estates. Only 5 move-in ready homes left and the only one of this plan. 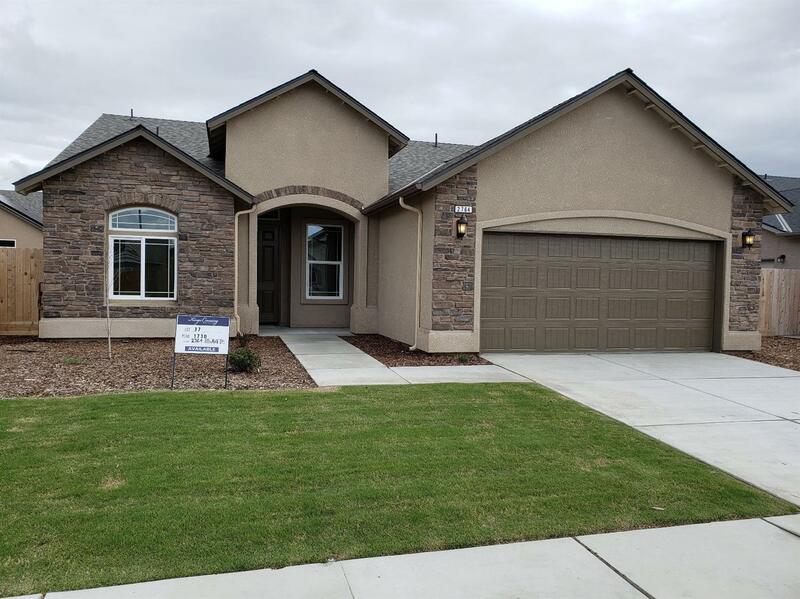 You will love the architectural features with high ceilings, 8 ft doors, crown molding and wide base, granite in gourmet kitchen and baths, all with waterproof wood look plank floors, also in laundry and in entry. Come take a look, you have so much to gain! Only 5 new homes left.